Growing up on the low-protein PKU diet, I was well aware to stay clear of chewing gum that contained aspartame (also marketed under brand names AminoSweet ®, Equal®, NutraSweet® and NatraTaste®). I had a ‘safe list,’ if you will, of all the brands I could choose from, but after searching through all my familiar fav’s on a recent visit to the grocery store, it appears that nowadays you cannot find a single pack of gum that doesn’t contain aspartame. Discovered in 1965 and later approved as a food additive by the FDA in 1981, aspartame is used in chewing gum to provide a long-lasting sweet sensation since other ingredients such as sugar, dextrose, and corn syrup dissolve soon after chewing begins. Chemically, aspartame is comprised of a small amount of methanol and the two amino acids aspartic acid and phenylalanine – the last of which we know is very harmful to PKU patients. According to www.aspartame.org, aspartame is currently found in more than 6,000 products worldwide including soft drinks, confections, gelatins, dessert mixes, puddings and fillings, frozen desserts, yogurt, tabletop sweeteners, and some pharmaceuticals such as vitamins and sugar-free cough drops. That’s a lot of products for PKU patients to be wary of! Thankfully, with the growing popularity of all-natural products, there’s a new selection of chewing gums hitting the market featuring xylitol, an all-natural sugar alcohol. Also, since xylitol is an anti-microbial, it helps prevent tooth decay and provide a quick breath-freshener, especially after just chugging a serving of PKU formula. 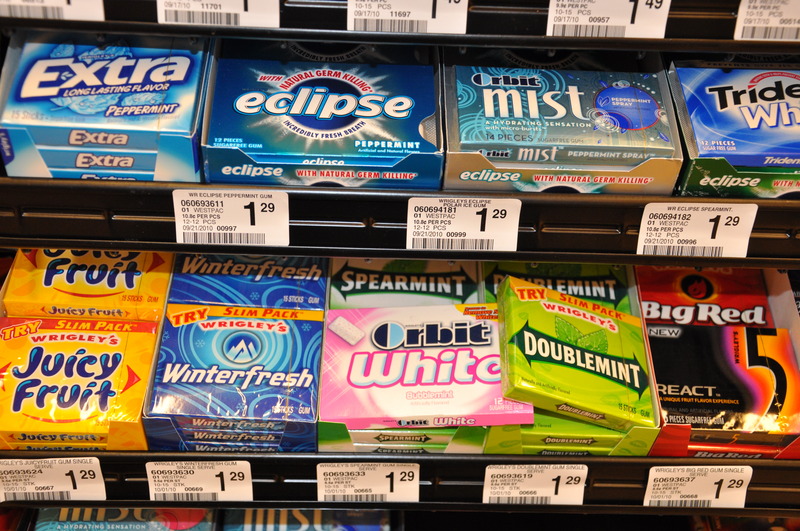 Here’s a look at some of the aspartame-free gum currently on the market. Since they’re still rather new, finding these in common grocery and drug stores is difficult, but I’ve been able to buy some online, specifically through Amazon. Depending on where you live, you may also be able to find these products at specialty grocery stores like Whole Foods Market, Trader Joe’s, Jungle Jim’s or Earth Fare. 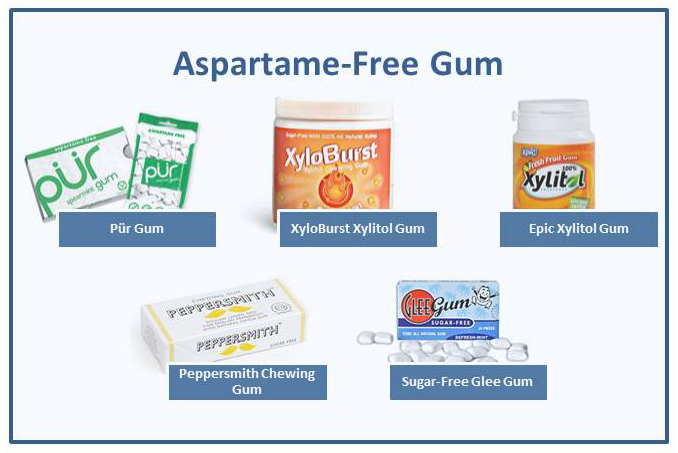 If you’ve tried any of these aspartame-free gum products – or have others to add to the list – just let me know in the comments section below. If you live in the San Francisco Bay-area and either have PKU or care for someone with PKU, there is an opportunity to participate in a paid usability study for a potential medication delivery device. The device at the center of the usability study would used to administer PEG-PAL, an injectable enzyme substitution developed by BioMarin Pharmaceutical that has shown to lower phe levels in PKU mice. 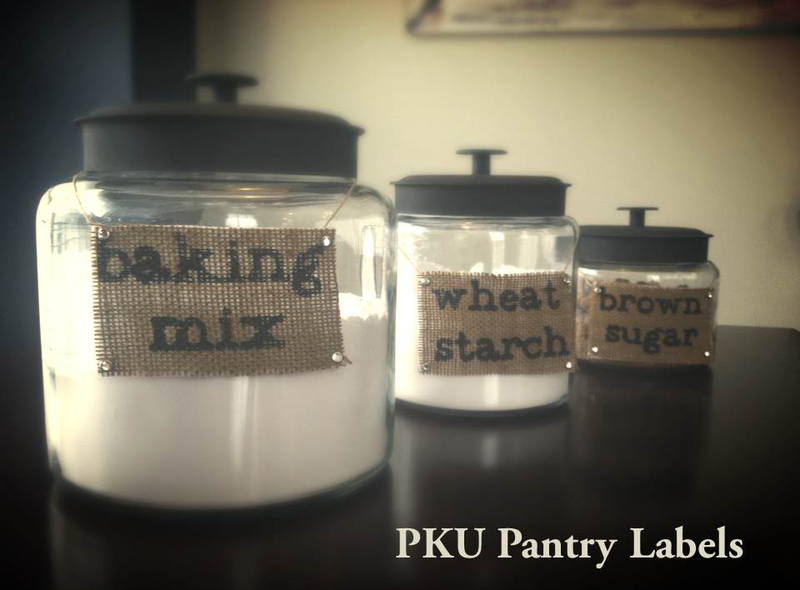 According to the National PKU Alliance, PEG-PAL recently completed Phase 2 FDA clinical studies and all patients enrolled in that phase had experienced some measurable decrease in blood phenylalanine levels. BioMarin is moving forward with the third and final phase that would ultimately bring PEG-PAL to a commercial status, which also explains the recent interest in figuring out just how patients will react to the process of injecting themselves with the drug. 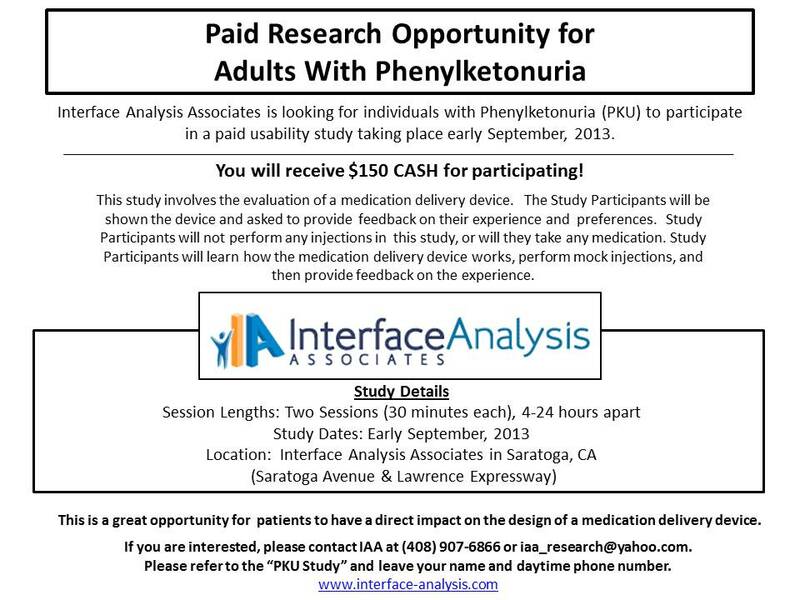 Interface Analysis Associates, the California-based human behavior consultancy firm that has partnered with BioMarin for this study, will offer two 30-minute sessions in early September 2013 and will pay participants $150 to learn how the device works and perform mock injections. There will be no needle pricks and no actual medication administered. Participants will be asked to provide feedback on their experience and preferences. I was asked to participate in the study but because of the 2,500 miles between East Tennessee and the West Coast I had to respectfully decline. 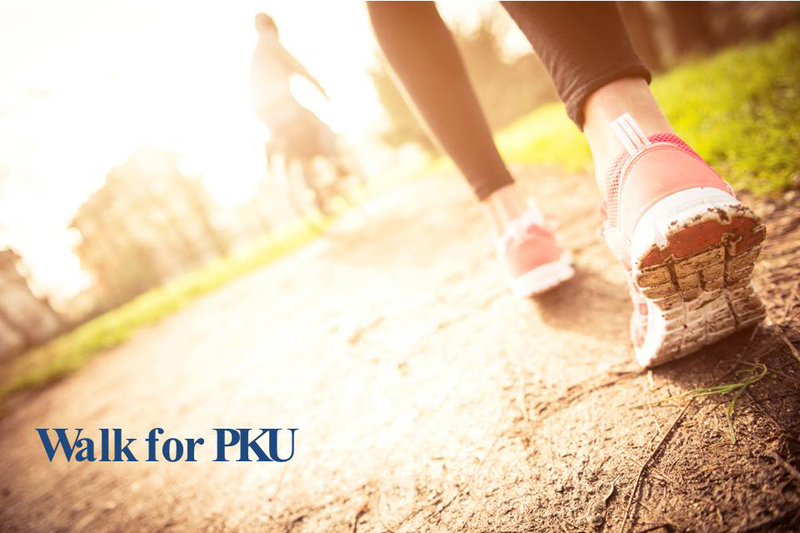 Nonetheless, it’s a great opportunity for others in the PKU community to directly impact the design and functionality of how this exciting new treatment will be delivered. It was also smart of BioMarin to initiate this usability study – not just from a bottom-line perspective but also because patients will have an investment in the product, the opportunity to suggest design improvements, and will likely become more satisfied with how it works. If you’re interested in participating in the study, be sure to sign-up quickly. September is right around the corner! 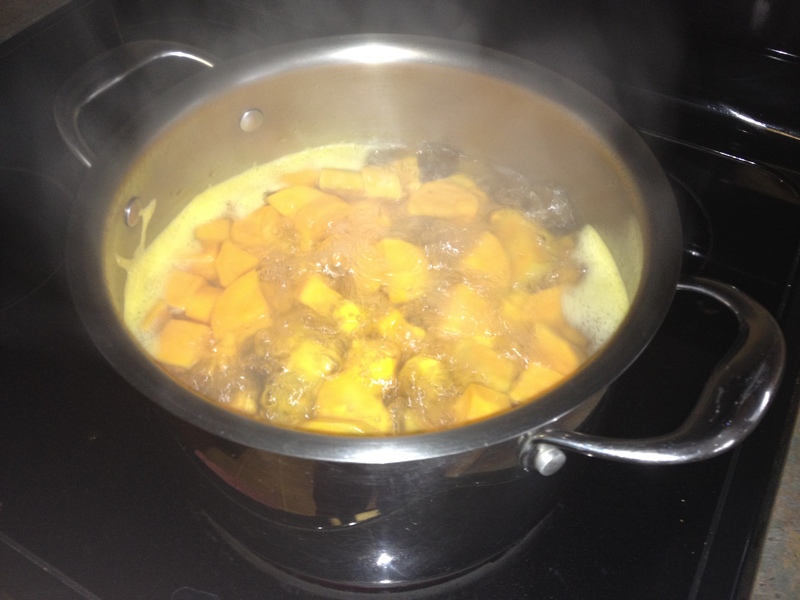 Peel the sweet potatoes, cut into large chunks and boil until soft (try piercing with a fork to determine when done). Meanwhile, roast the bananas, with the skins on, for 15 minutes. 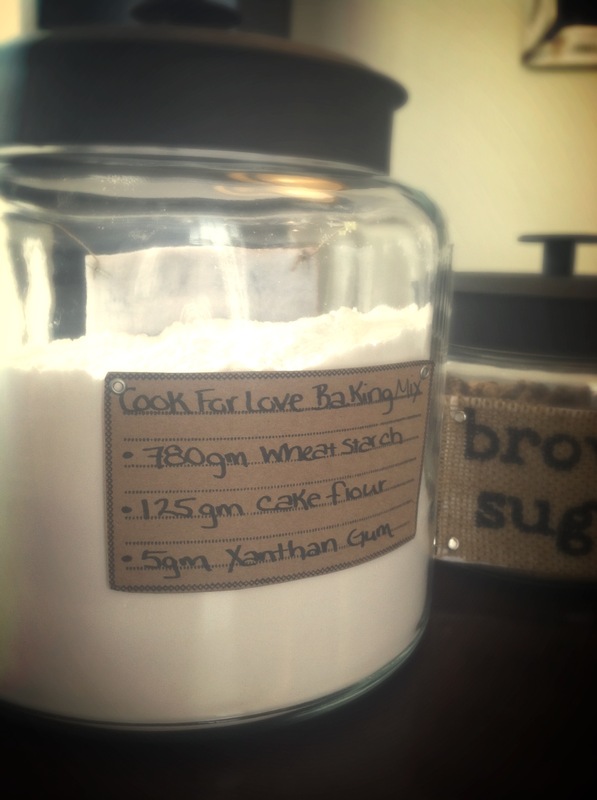 Transfer potatoes to a large mixing bowl and pulse with a hand mixer until whipped. 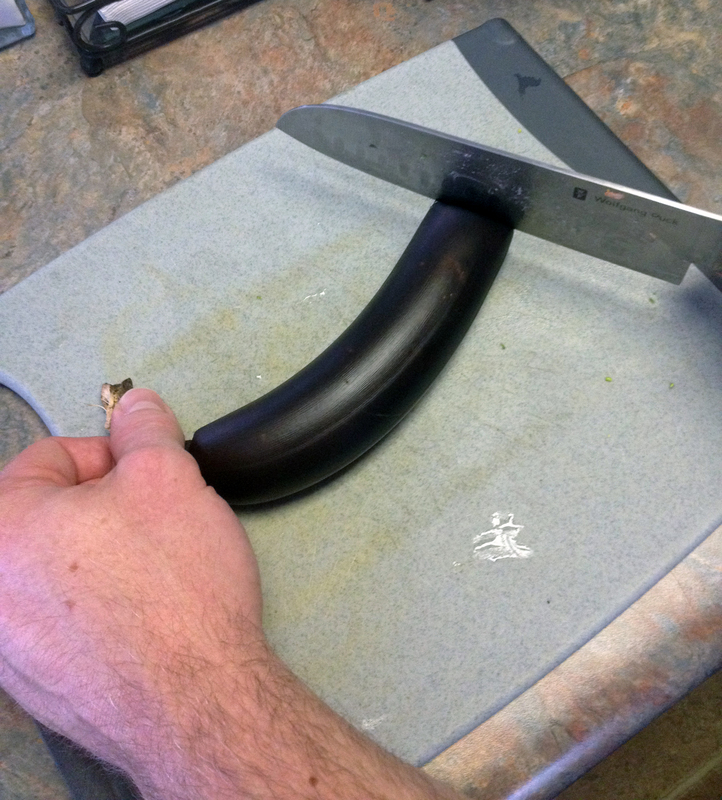 When the bananas are cool enough to handle, slice the end opposite from the stem with a sharp knife. While holding the bananas from the stem, squeeze the contents into the bowl of mashed sweet potatoes. Add the butter and maple syrup, mix until smooth. Add the cinnamon, pumpkin pie spice and salt; mix to combine. Transfer to a shallow baking pan and smooth out the surface with a spatula. Top potato-banana mixture with marshmallows and evenly sprinkled brown sugar. Bake at 300 degrees F until heated through, about 20 minutes. 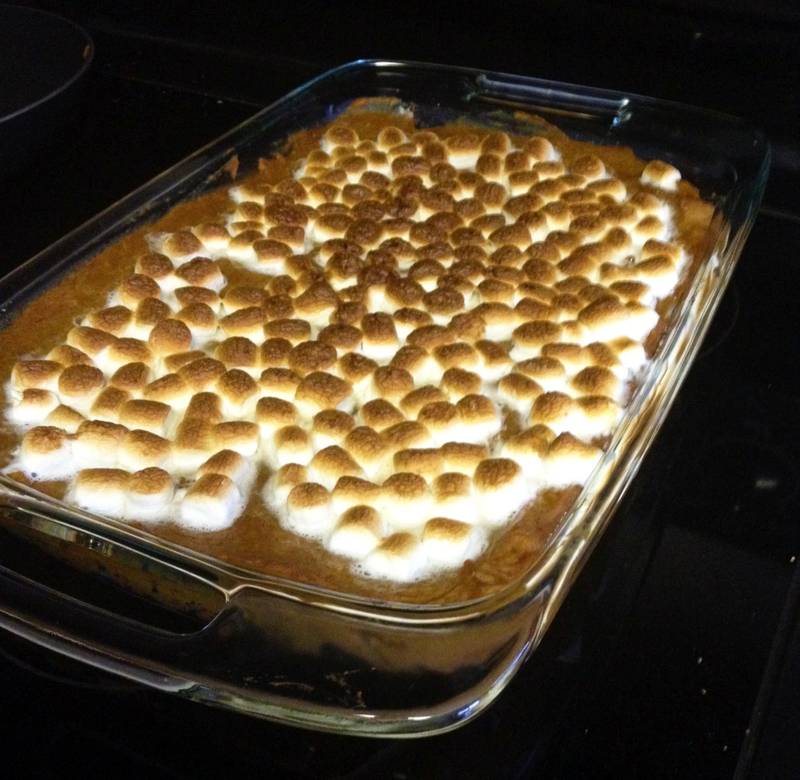 For the last minute or so of baking time, switch your oven to broil for that campfire roasted marshmallow consistency. 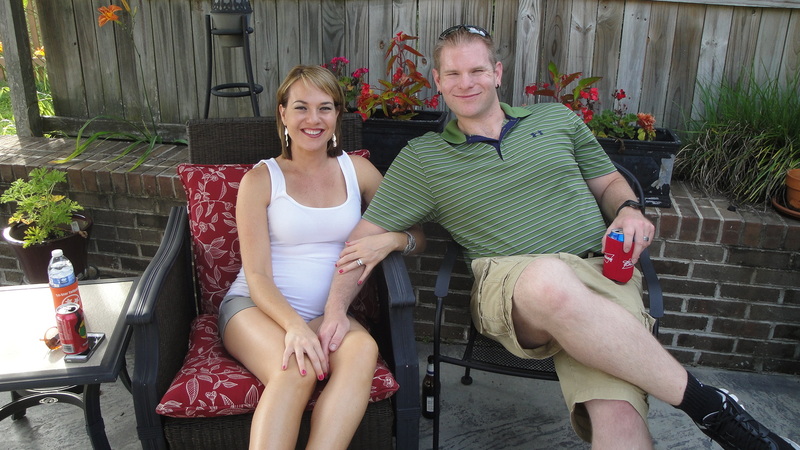 Couple of things to note: I selected Michele’s Butter Pecan Syrup for two reasons: 1.) it is completely phe free and 2.) 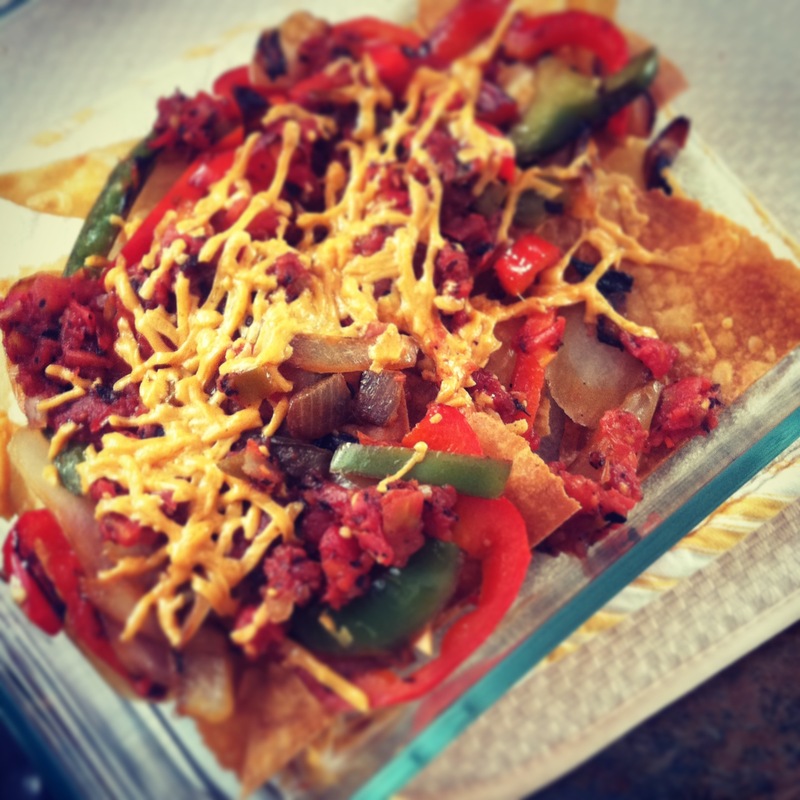 I really wanted to add butter-roasted pecans, but as we all know, that’s a PKU no-no. If you decide to use a different brand of syrup, be sure to adjust the phe as needed. Also, feel free to have fun with the toppings. Instead of marshmallows, you may want to try raisins for a healthier option. * Simply divide the casserole into 10 servings for fewer mg of phe/serving.